Photocatalytic Properties of Their Films V. A. Ilatovsky et al. G. V. Kozlov et al. N. R. Prokopchuk et al. 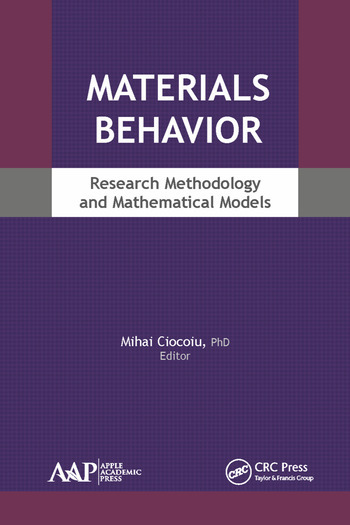 Mihai Cicocoiu, PhD, is a Professor of Textiles-Leather and Industrial Management at Gheorghe Asachi Technical University of Iasi, Romania. He is the founder and Editor-In-Chief of the Romanian Textile and Leather Journal. He is currently a senior consultant, editor, and member of the academic board of the Polymers Research Journal and the International Journal of Chemoinformatics and Chemical Engineering.